Aluminium is a versatile material with many exceptional properties and applications. Anyone who regularly works with aluminium should also know about the material itself. The pages below offer an insight into aluminium and provide answers to the most important questions about the material. It is important to know about the production process if you regularly work with aluminium. Before the aluminium is ready to be used for its various applications, the process goes through several stages. Read here, how aluminium is produced, from initial extraction to the various processes that are required in order to obtain pure aluminium. Aluminium has various characteristic properties that make it a sought-after material in the industrial, construction and other sectors. 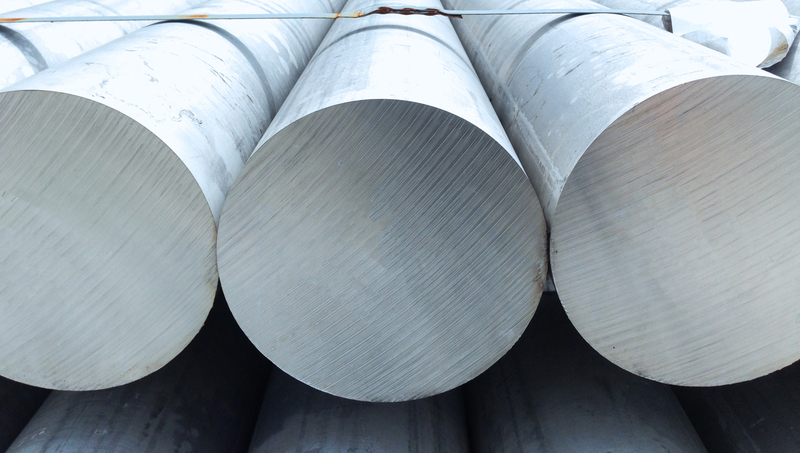 Find all you need to know about the properties of aluminium and the corresponding advantages. Aluminium is not necessarily known as a sustainable material. The high energy requirements during production are responsible for this misconception. Yet aluminium is a durable substance. How is that? Read all you need to know about positive developments in the production process and the various properties which make aluminium sustainable.